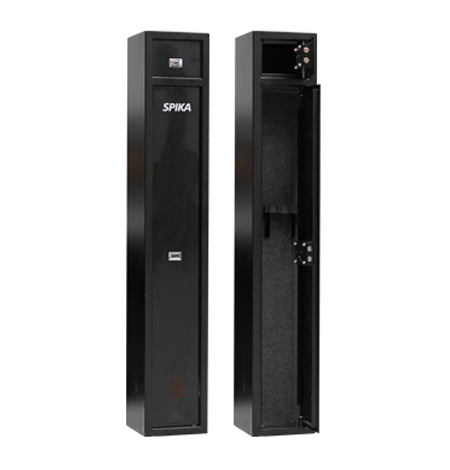 Prevent unauthorised access and theft of your firearm with Australian Safe Supplies’ range of gun safes, providing complete security protection in your home. Australian Safe Supplies prides itself on delivering security products of the highest quality at unbeatable prices, or we’ll beat any written quote by 10%. 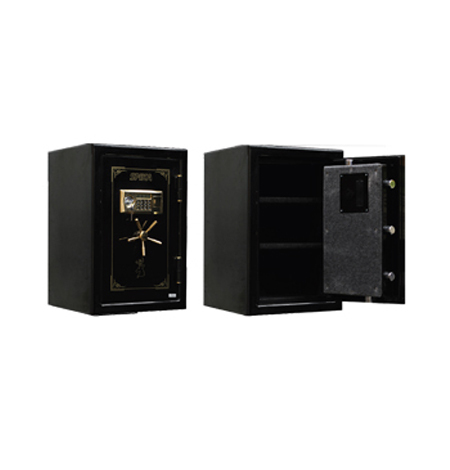 We stock high-quality rifle safes and pistol safes that have been designed to secure against possible theft. 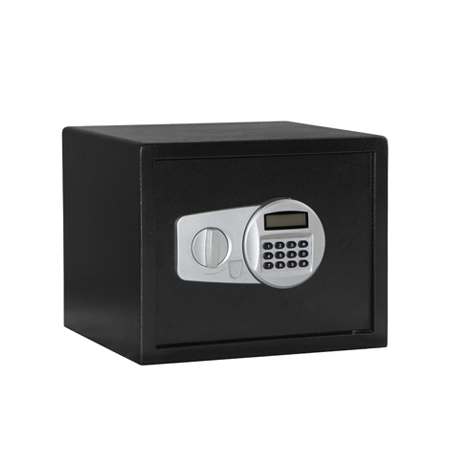 These safes are in full compliance with government regulations as applicable to each State and Territory. 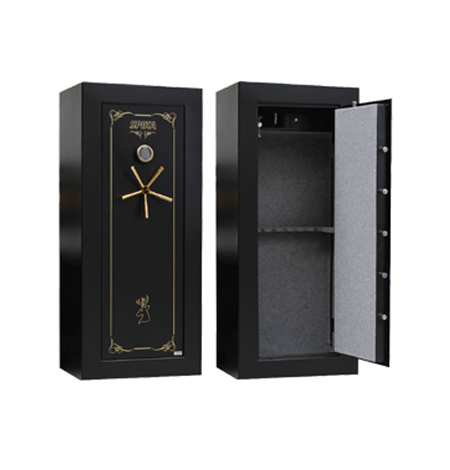 To get the best out of your gun safe, allow us deliver the safe to your property and have it installed by knowledgeable and skilled technicians who know what they are doing. 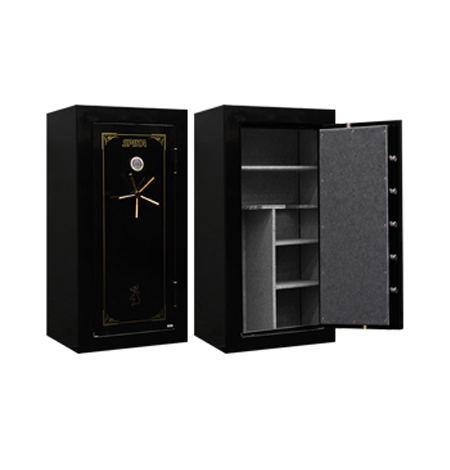 Alternately, if you are not sure what particular safe would best meet your gun storage needs then contact the team at Australian Safes today and we will be happy to discuss your options with you. By Law you need to have a gun storage facility that meets the regulations for your State or Territory. Thickness of steel, weight of safe, type of locking, ammunition compartments, these specifics can vary depending on where in Australia the guns are stored. If your gun collection includes antiques and highly valuable guns then we have solutions that will better protect your investment. How much would you invest to protect $100,000 in gold or Jewellery? How much would you invest to protect an irreplaceable pistol or flintlock rifle? When it comes to the protection of your firearms we believe that the best solution will be delivered after consultation with one of our specialists. We stock safes for rifles and other firearms from leading security brands, with delivery available in Melbourne, Adelaide, Perth, or across Australia. 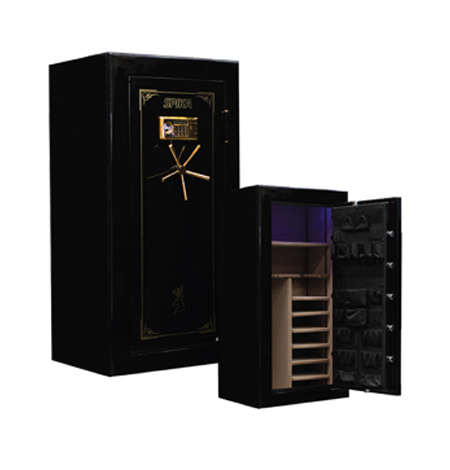 Browse our selection of gun safes below or contact us to discuss how we can provide the best security solution for you.